When you sit through almost all the Supreme Court arguments in a week, a month or even a term, you hear the same phrases over and over. 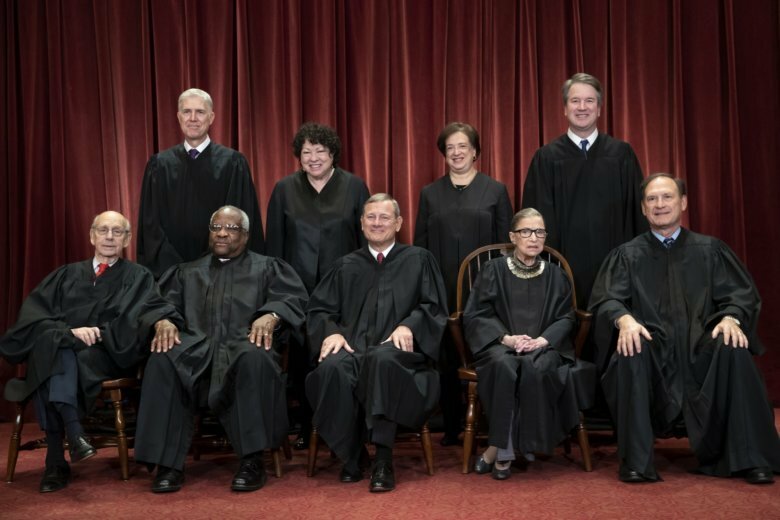 Some justices have a sort of verbal signature, phrases they employ to disagree — more or less politely — with a lawyer arguing in front of them. Some of the phrases can be jarring.